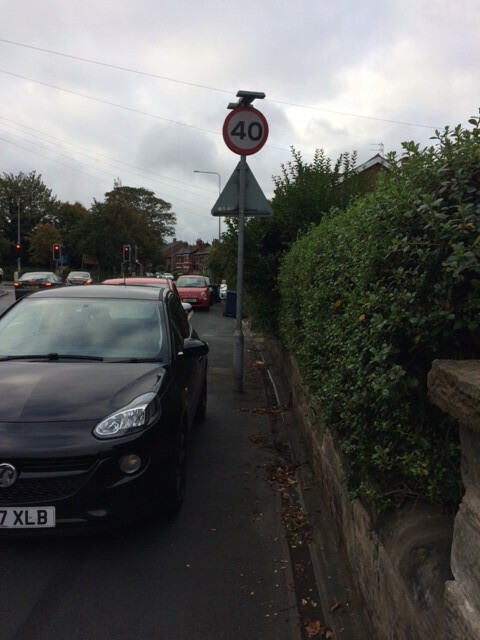 Cllr Nikki Hennessy is demanding the police take immediate action regarding dangerous parking along Southport Road. Right on top of the notorious Southport Road and County Road Junction. These cars are being parked 24/7 on the pavement. Causing a dangerous obstruction, blocking pushchairs and wheelchairs from getting through along with pedestrians, forcing people on to the road. Such an obstruction is a police matter. Local residents have said that there has not been any real problems in the past but this situation is dangerous for people trying to get past in the mornings especially with young children. It also restricts the views of cars trying to off the drives on to the road from people’s homes causing a hazard due to oncoming traffic. Residents have spoken to the landlord and tenants but been totally ignored, it’s time for the police to do something.